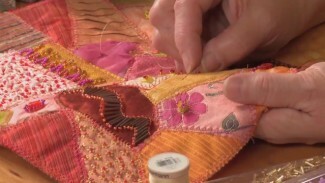 Dana Jones teaches you how to attach a binding to a quilt with mitered edging. 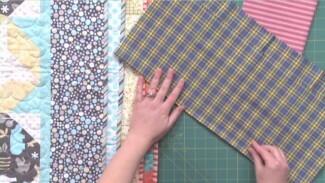 She demonstrates some of the essential quilting tips and techniques that you’ll need to use in order to complete the binding, walking you step by step through the entire process, and shows an example of a completed binding. 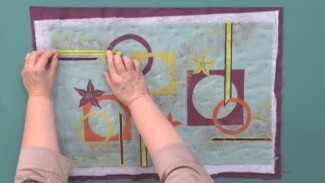 Peg Spradlin introduces several unique techniques for adding background fillers and stitches to your quilts. 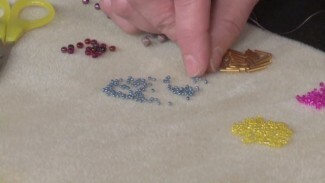 See examples of fun fillers as well as learn many of the terms for specific stitching fillers. 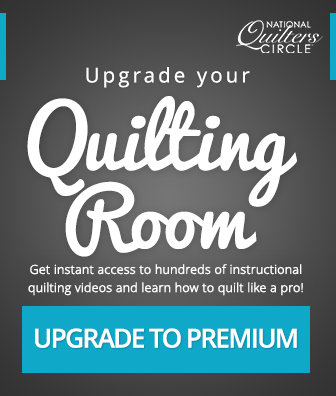 Find out about “Echo” quilting and how to tackle new filler stitches. Use these tips to add texture and element to your quilts.